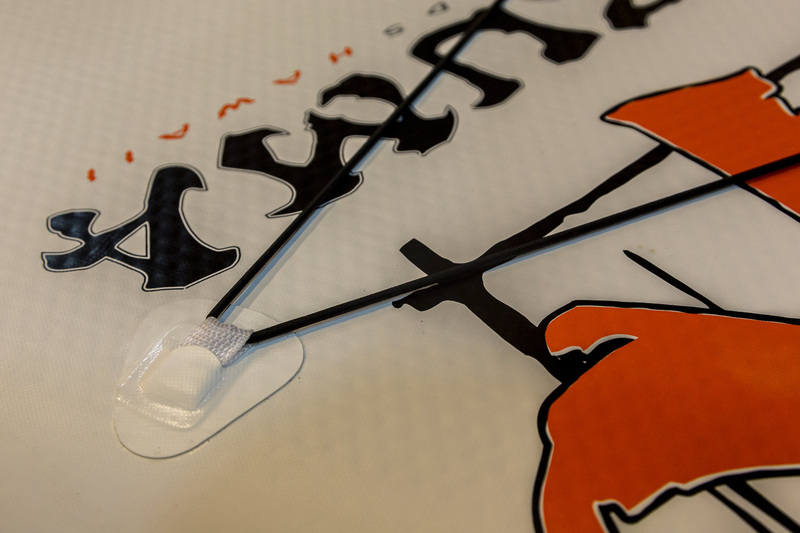 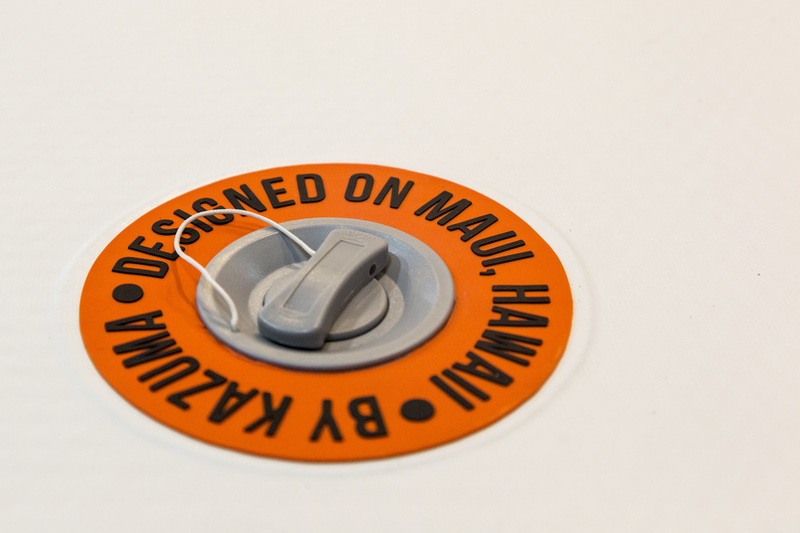 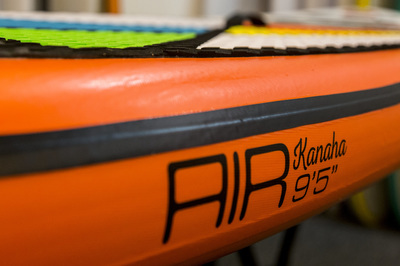 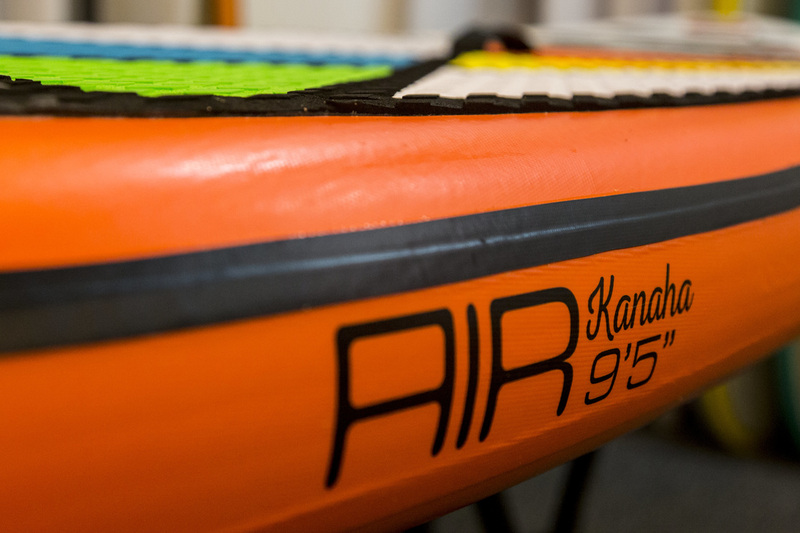 Inflatable SUP boards of Kazuma are designed to support up to 25psi without compromising materials , making them 40 % more rigid than the others. Providing rigidity , response, and experience with high performance we want. 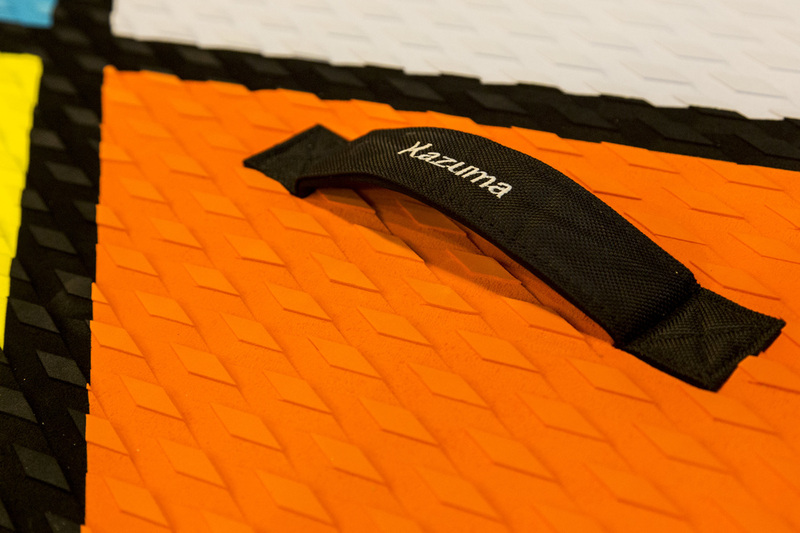 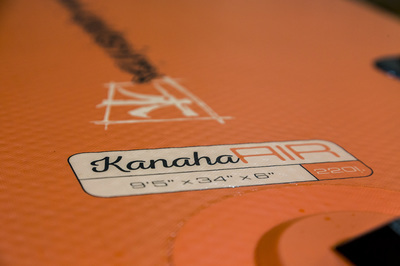 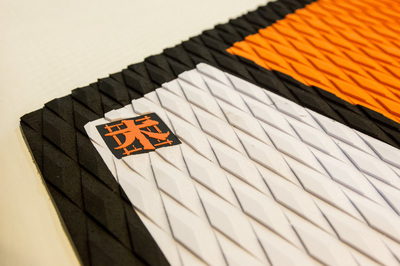 Air of Kazuma series uses high durability PVC Tarpaulin.